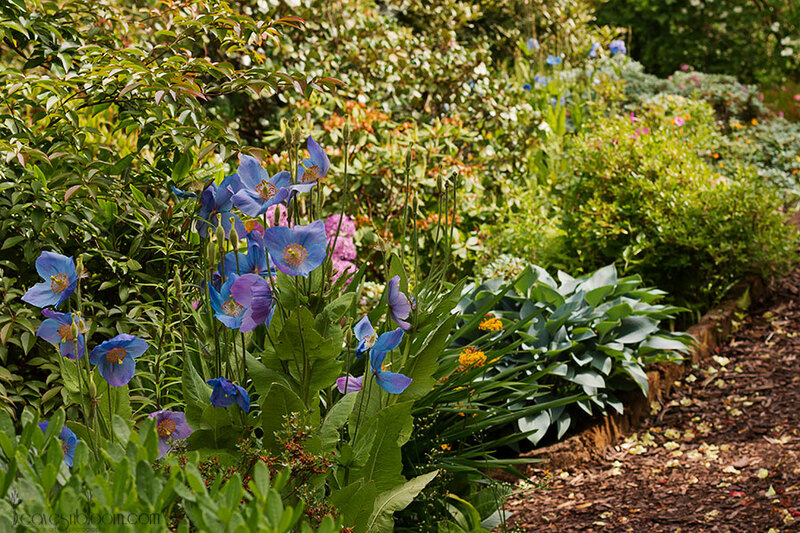 Have you ever imagined what it would be like to stroll into the wild blue yonder among blue meconopsis poppies? Well here in Perthshire we have our very own wild blue yonder. 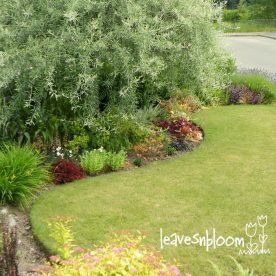 In early summer fellow gardeners and photographers from all over the world come to see what is probably one of the most coveted plants in the Northern Hemisphere. 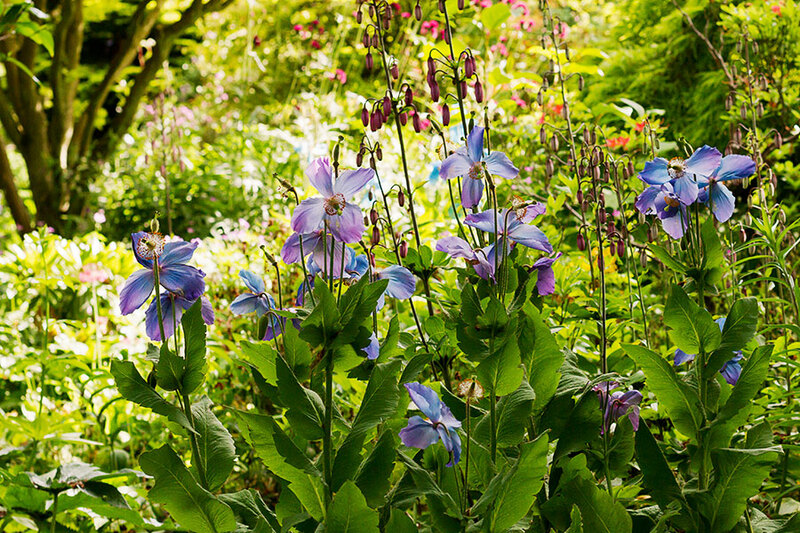 Branklyn Garden in Perth holds the National Collection of Meconopsis. 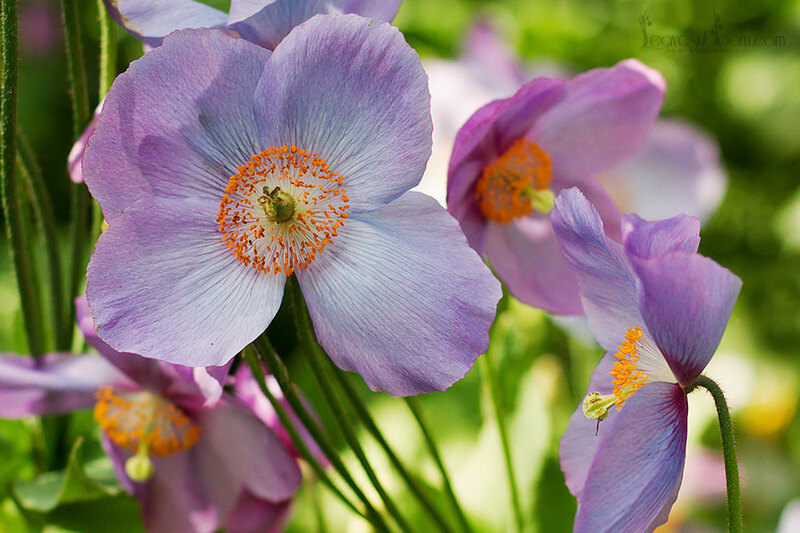 Moreover in May and June the borders are full of different shades of those elusive and connoisseur blue poppies. 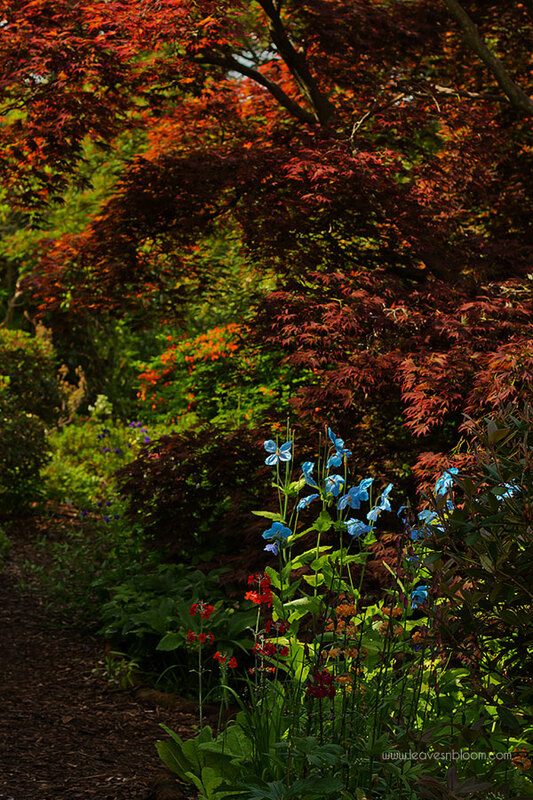 John and Dorothy Renton created the woodland garden at Branklyn in the 1920’s. 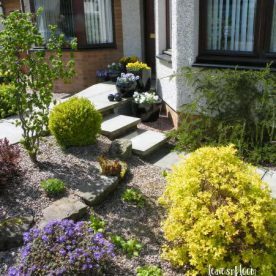 As the garden grew they became keen plant collectors growing most of their plants from seed sourced from Tibet, China and Bhutan. 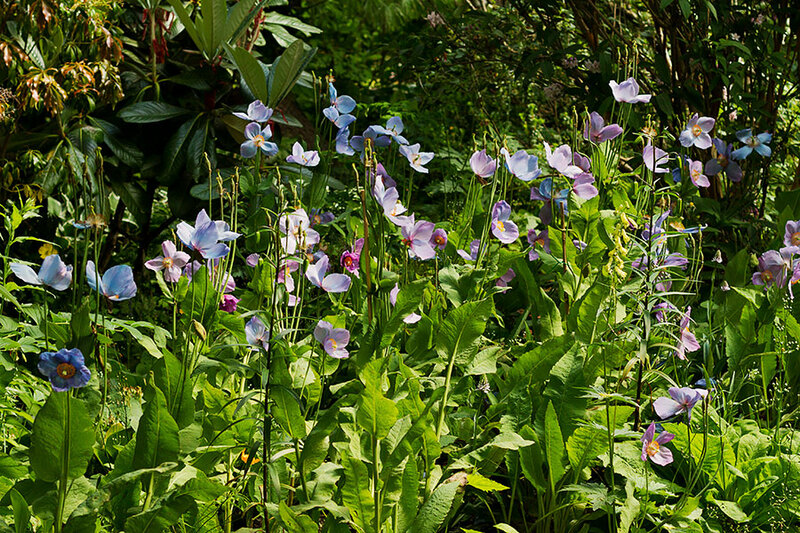 During the 1930’s the Scottish plant explorer George Sherriff gave them meconopsis seeds from his travels with Frank Ludlow in the Bhutan border region of North East India. Dorothy germinated the seeds successfully. Then she planted the best ones in the garden. They also gave some of the seed to Jack Drake who owned Drake’s Nursery at Aviemore in the foothills of the Cairngorm mountains. After World War II only 6 of plants raised by Jack from that seed had survived. 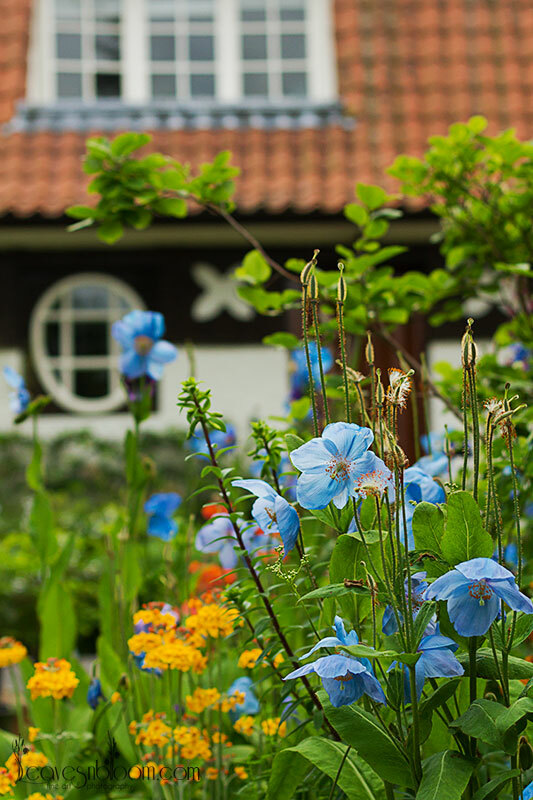 From those Jack selected the best to propagate from and by the late 1940’s the first blue meconopsis poppies were commercially available in the UK. Dorothy wasn’t as famous as Gertrude Jekyll. 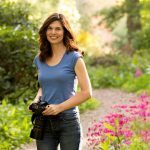 However she was also a renowned and award winning plants woman of her generation. 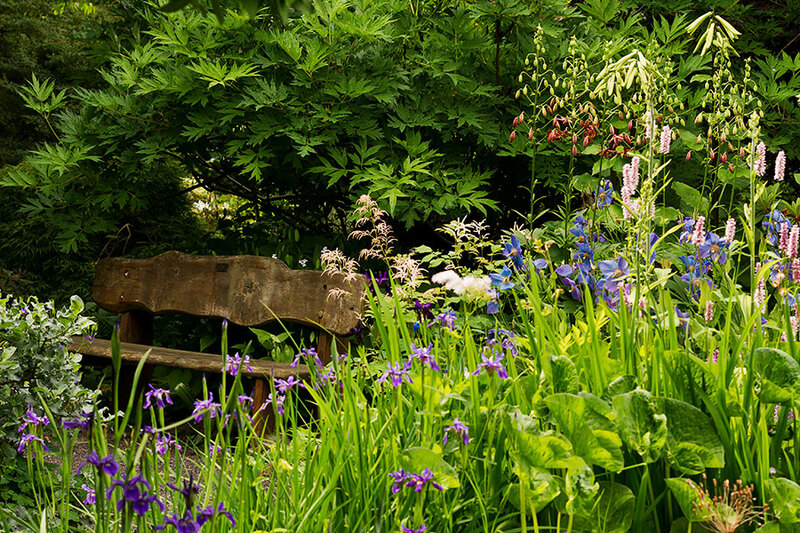 Furthermore she left us a wonderful legacy of plants to enjoy from her garden at Branklyn. 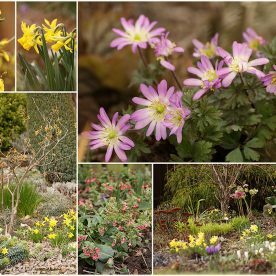 The National Trust of Scotland have nurtured and added to the collection ever since they were bequeathed the garden in the late 1960’s. 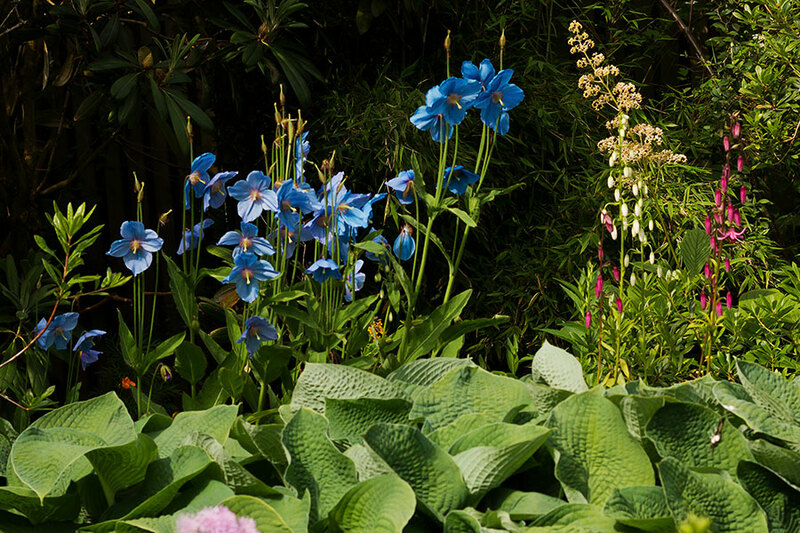 Today the Perthshire garden contains five different Meconopsis species. 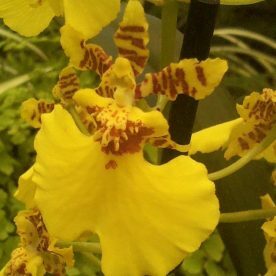 Along with 25 cultivars in various colours which range in sizes from 30 cm to 2 m tall. Scotland, Ireland and Northern England have the ideal conditions for these poppies to grow in. Our summers are cool, cloudy and wet. In addition we also have reasonably cold winters. 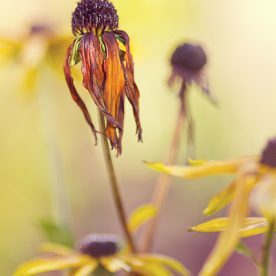 Though you need to keep them well watered during hot dry spells. You’ll also notice that there are many shades and hues of blue as the flowers mature on the stem. This is due to the acidity of the soil. Some enthusiasts are of the opinion that the air temperature around the time the buds are forming can also influence their shade of blue from year to year. I hope you enjoyed having a little glimpse of the Perthshire wild blue yonder. 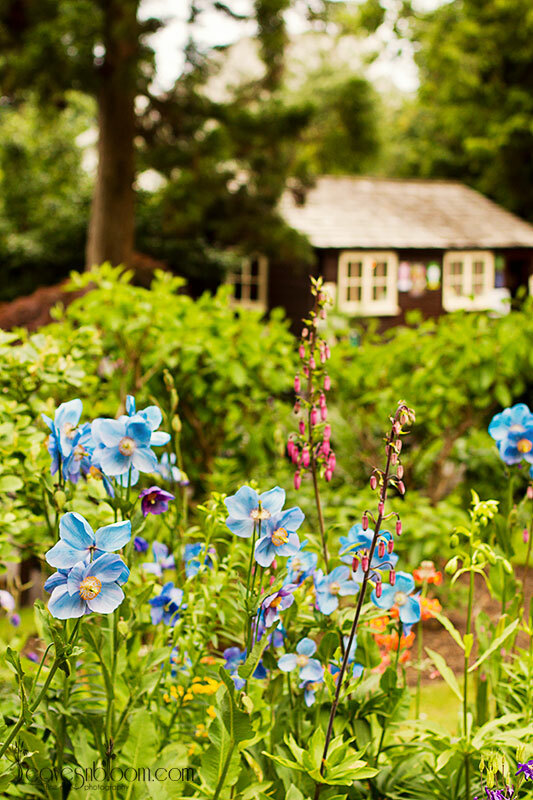 There’s more here: How to Grow Meconopsis Poppies. In addition there’s also slideshow that you might be interested in viewing. It shows the meconopsis species growing in their Himalayan habitat by Toshiro Yoshida including some in bloom while still covered in snow. Very interesting post! I had never heard or seen such poppies before, the colour is amazing. They must be even more beautiful in real life. Thanks for sharing a little history too, it's always interesting. These are exquisite flowers. Thank you for the research into their history. Thank you John Drake. Thank you Dorothy Renton. Thank you Rosie for these fine photographs; especially the super close-up shot. They certainly are Gra especially when you see how tall they actually are. @Larry 🙂 I should have guessed that it was Alistair you were referring to as I've just popped up to his Aberdeen blog. @Richard Havenga Oh you're very welcome Richard. I used to grow these from seed but need to introduce them to the leavesnbloom garden. 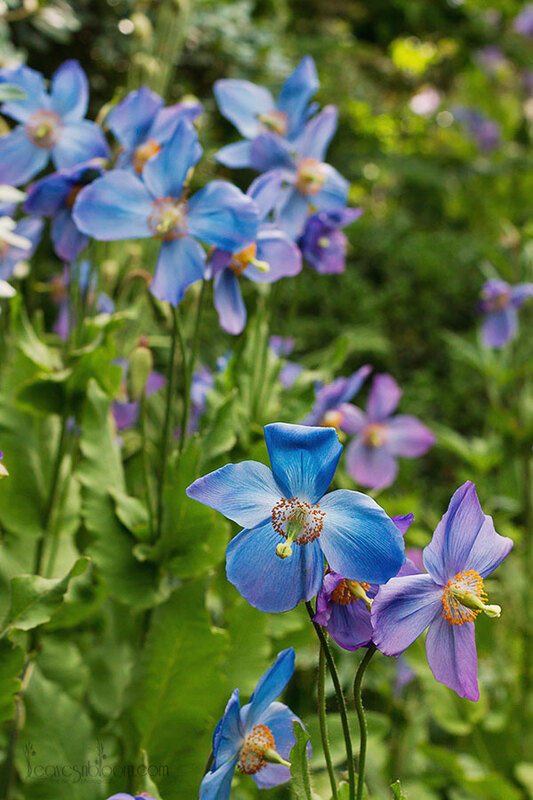 Wow those Meconopsis are exceptional because of the different hues they show in one group. Are those variations dependent on the maturity of the flowers? They are very temperate country dwellers, so nothing will be seen in our hot tropics. Thanks for visiting Andrea. Each plant as far as I'm aware can be a different hue of blue each year but you're right about the maturity of the flower. I'm sure the variation in many of these photos is down to the maturity of the bloom. Oh Carolyn I'll pop over now. 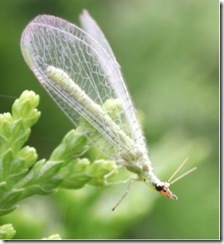 I've got those white ones in my garden too and they love to naturalize. oops Carolyn those are Japanese ones. I have a small one of those but so far it hasn't flowered yet. They flower in September here. Rosie, Blue Meconopsis shown at its very best. I would like to say that you have inspired me to expand the area where I am growing ours. However it would mean clearing an area of other treasured plants which I am not so keen to do. I do want to have more of them , so I guess I will be sneaking them in here and there as is my fashion. I love these poppies although they are harder to grow up here since we are on the borderline of their hardiness. You photos are lovely.